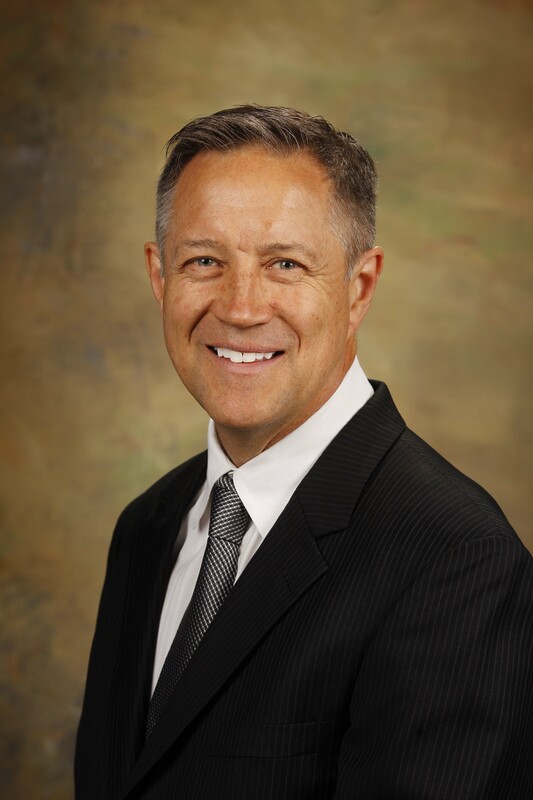 Glenn L. DeVoogd serves as professor at the Kremen School of Education and Human Development at California State University, Fresno, and is Chair of the Department of Literacy, Early, Bilingual and Special Education where he teaches courses in literacy development. The son of an immigrant mother, Dr. DeVoogd has always sought to explore ways language and cultural impact the literacy teaching and learning. Dr. DeVoogd has written extensively on critical literacy and on the use of technology as a tool for instruction in teacher education. He serves on several editorial boards and professional organizations in the area of literacy instruction.